We left the Oregon coast on Friday morning, 3 July. As we headed inland it was very clear that most of Oregon was descending upon the chilly coast for the holiday. The road heading towards the coast and the 101 highway along the coast were packed. We got out of there just in time. We headed inland to McMinnville to spend the holiday with Chuck and Lori. They were great hosts for the holiday weekend. 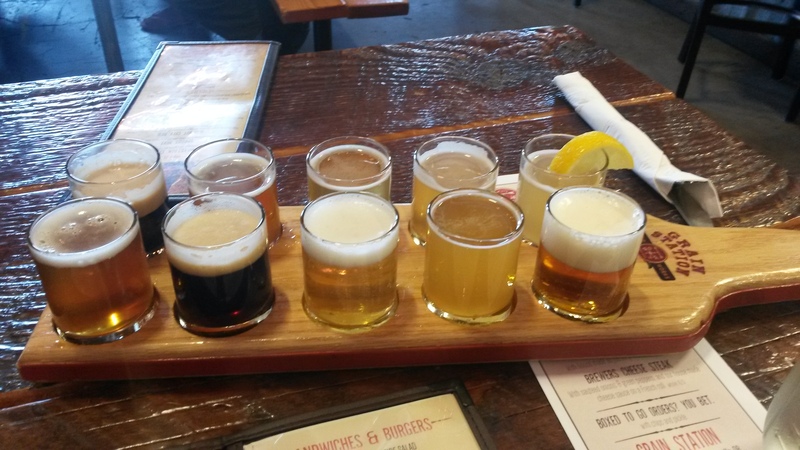 Since we got there early after deciding not to sight-see along the coast due to traffic, they met us at the Grain Station brewery for lunch. 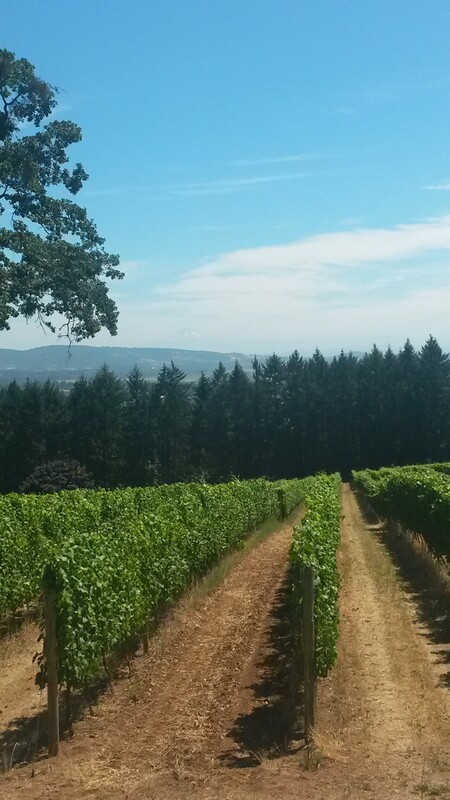 We toured the beautiful valley and visited one of the many outstanding Pinot Noir vineyards in the area, Durant Vineyards. The view they had was amazing, looking over the vine covered hills with Mt. Hood off in the distance. The pinot noir was good and our server very gracious with a few extra pours. He grew up in the neighborhood Pam and I lived in Long Beach and now owns a place in Pacific City, Oregon to surf, the home of the Pelican Brewery and our possible next home site – lol. 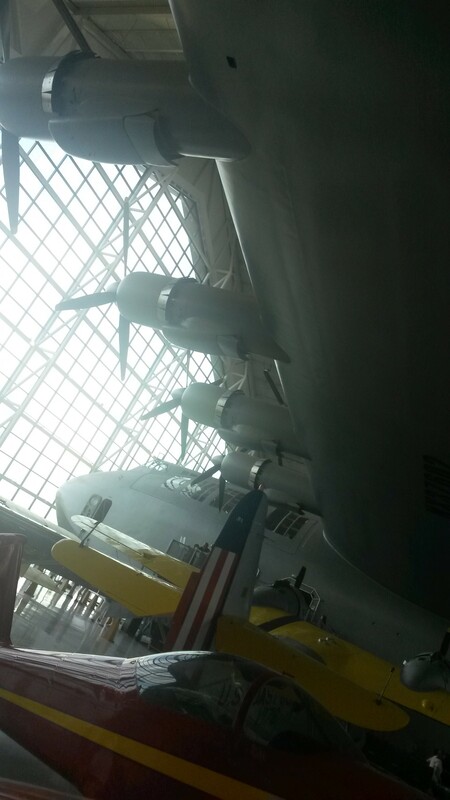 We then went to the Evergreen air museum, where most of the vintage planes from Falcon Field’s museum were sent, along with the Spruce Goose. The last time Pam and I saw the Spruce Goose was the day after our wedding on the Queen Mary in Long Beach 30 years ago. It was where the Spruce Goose used to reside, next to the Queen Mary. 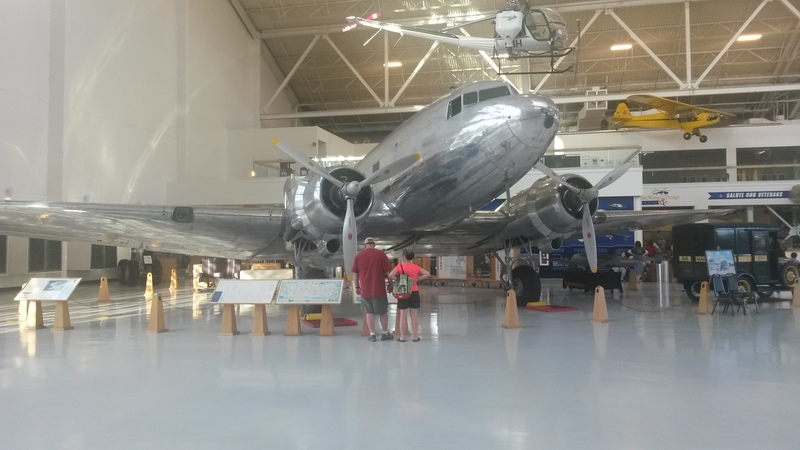 I saw the DC-3 that I helped a little to restore back in the early 80s when I worked at the Long Beach plant. 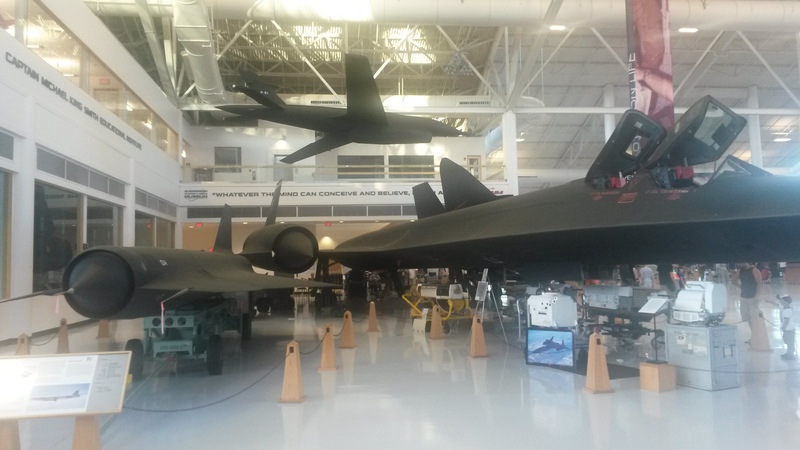 Their aircraft collection included both air and space and was pretty extensive. 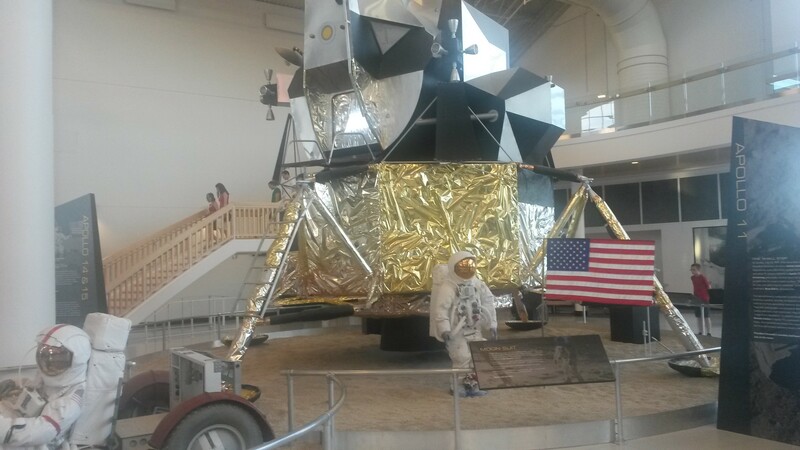 They had a video of the President Kennedy speech that launched NASA and the quest for the moon. Why don’t we hear speeches like that anymore? I am always amazed when I see the lunar lander and wondered how that discussion between the engineers and astronauts went – okay, so we need the largest streamline rocket in the world filled to the top with fuel to get us out of earth’s pull and into to space, but this tiny aluminum foil covered, easy bake oven shaped box with fuel about the size of a keg of beer is going to get us off the moon and home – I’m in. We saw a 40 minute fireworks display that seemed to never end for the 4th at the museum. We took the roamer there and the 4 of us sat inside and had some drinks while the parking lot of thousands emptied – man I love this vehicle. 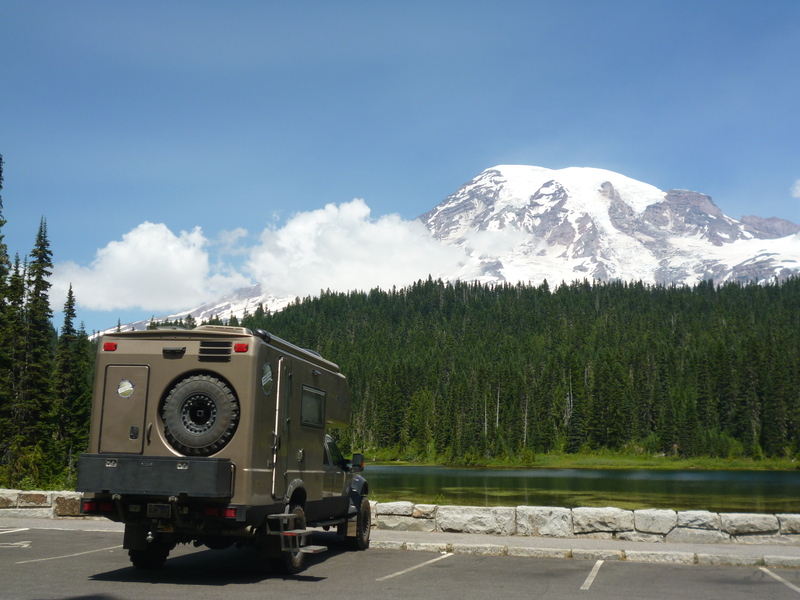 We then headed north to Mt Saint Helens area and camped at Lower Falls campground. 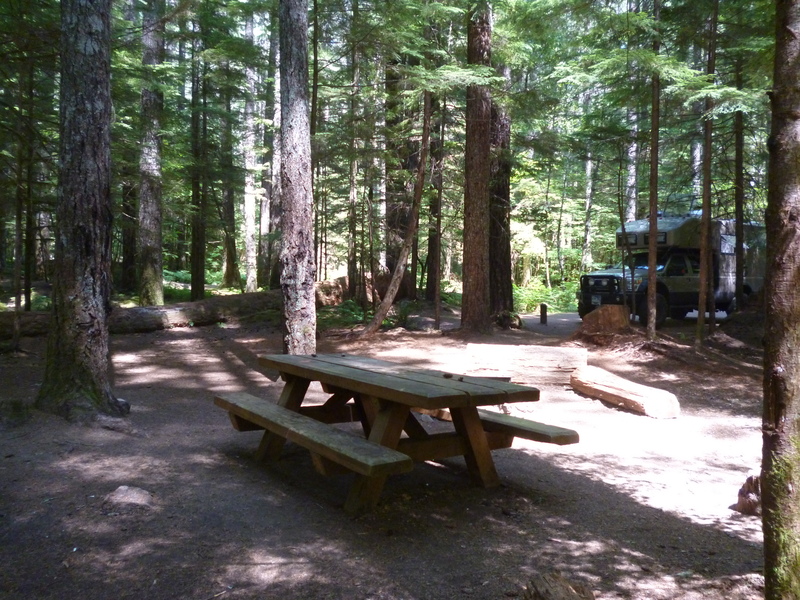 This is a great campground for those passing through the area. 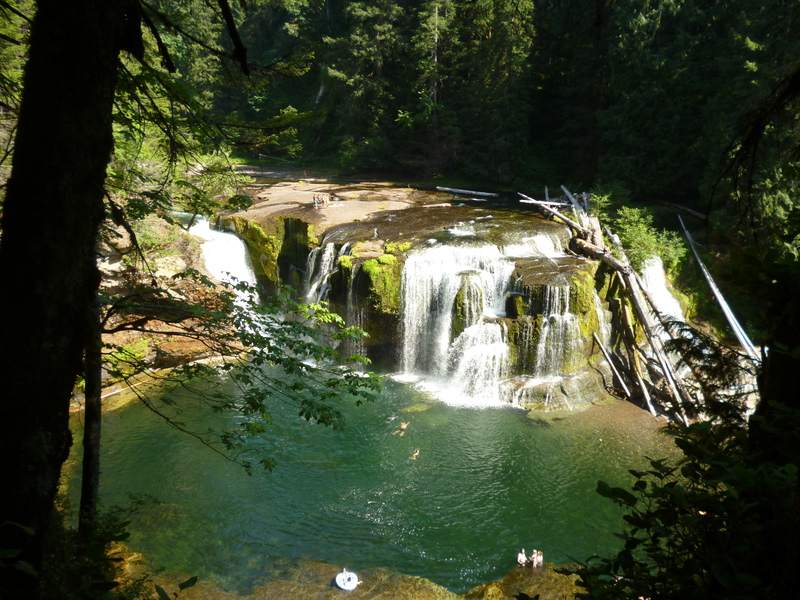 The sites are huge, well forested and right next to the beautiful falls – definitely a top campsite list site. 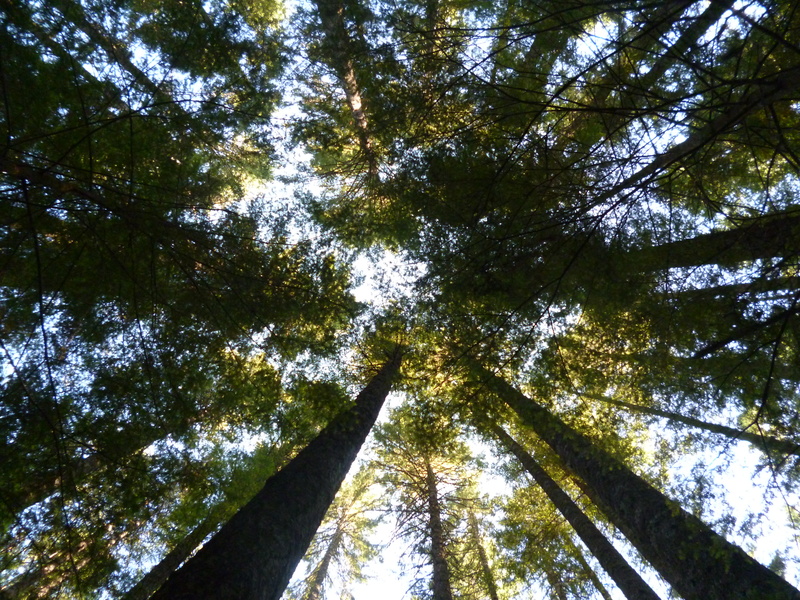 We did some nice hikes along the river and then just relaxed in our zero gravity seats (a must for long trips) in full recline mode to enjoy the canopy overhead. 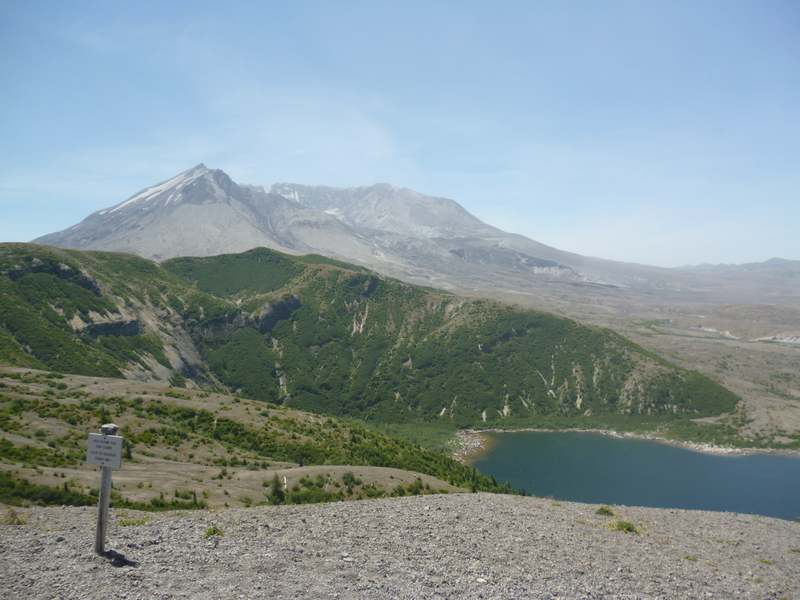 We visited the blast area of Mt Saint Helens. It was in May 1980, over 35 years ago that the mountain blew. 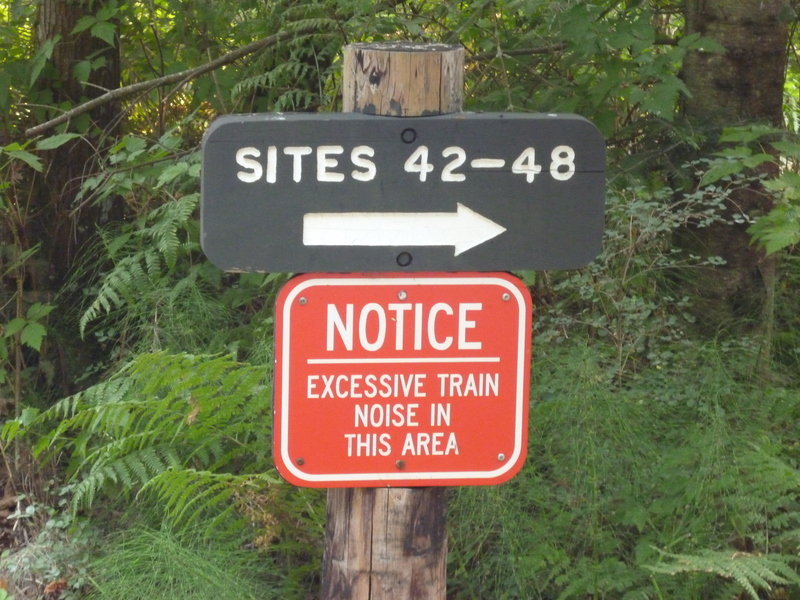 The lateral blast out of the mountain obliterated everything within 5 miles, knocked trees over up to 15 miles and scorched the forest up to 17 miles away from the blast. This shot was just beyond mile 5. South facing slopes and even some of the local lakes survived the blast due to the ice and snow that still covered the ground in May of that year. 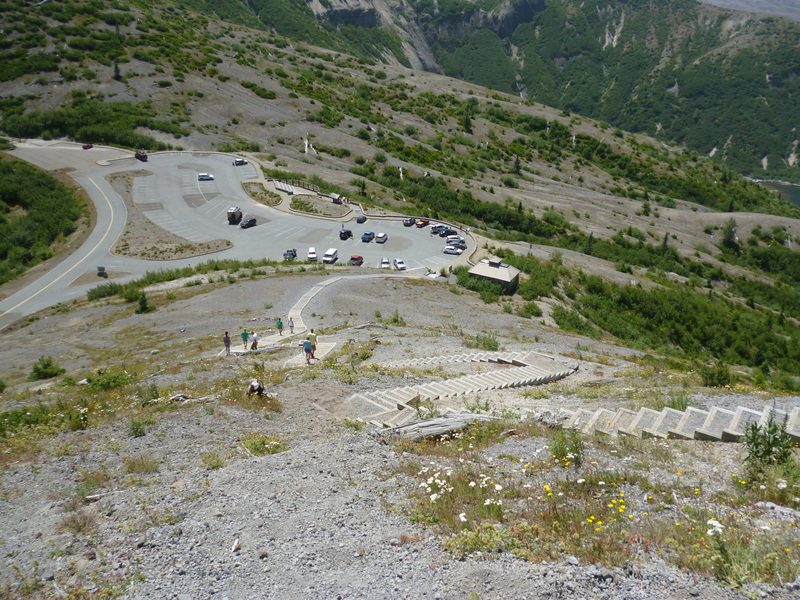 We climbed the thousands of stairs to a nearby lookout point. Felt like a small piece of south Kiabab all over again. This was from about half way up to the peak. The entire area is part of a study to see how the terrain regeneration will happen. 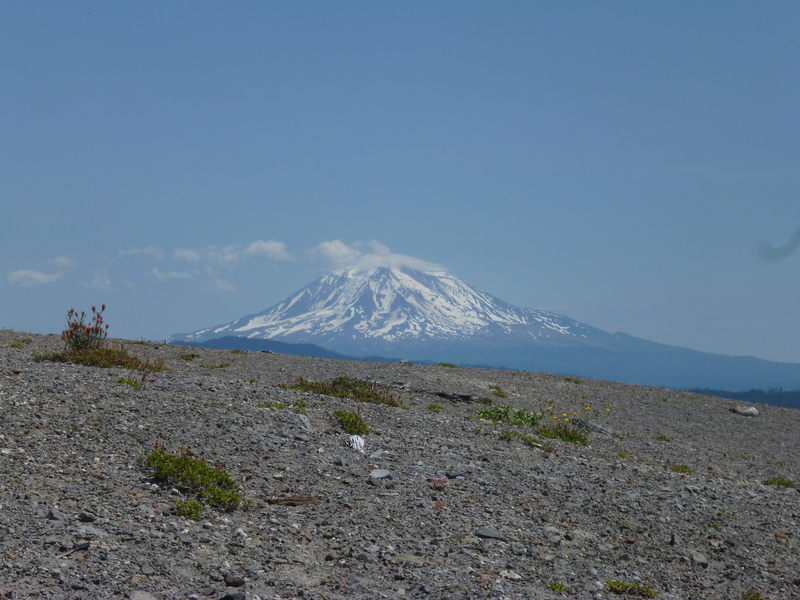 Mt Adams could be seen from the area. 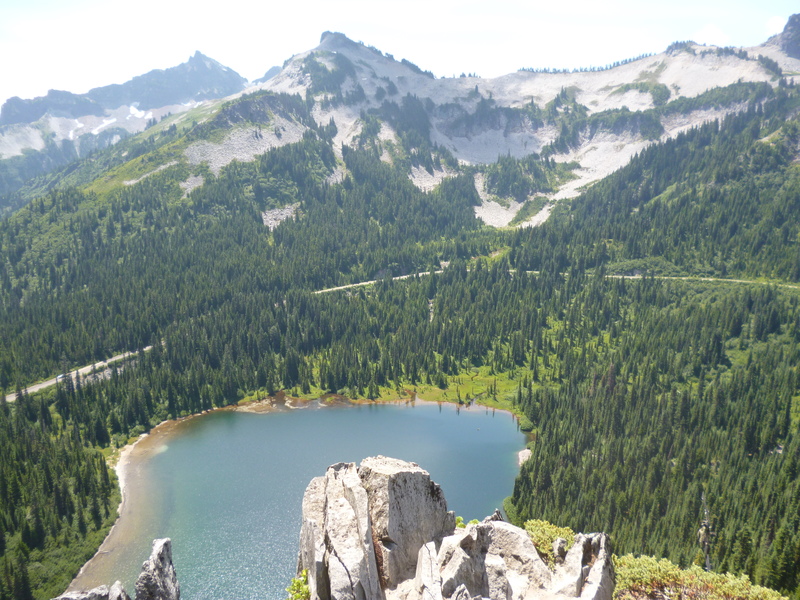 All of these peaks: Adams, Hood and Rainier, are volcanoes similar to Mt St Helens in their ability to erupt. The white along the lake shore are thousands of logs that washed back into the lake from the far side when the blast related landslide displaced the lake up the far side of the mountain in a wave. 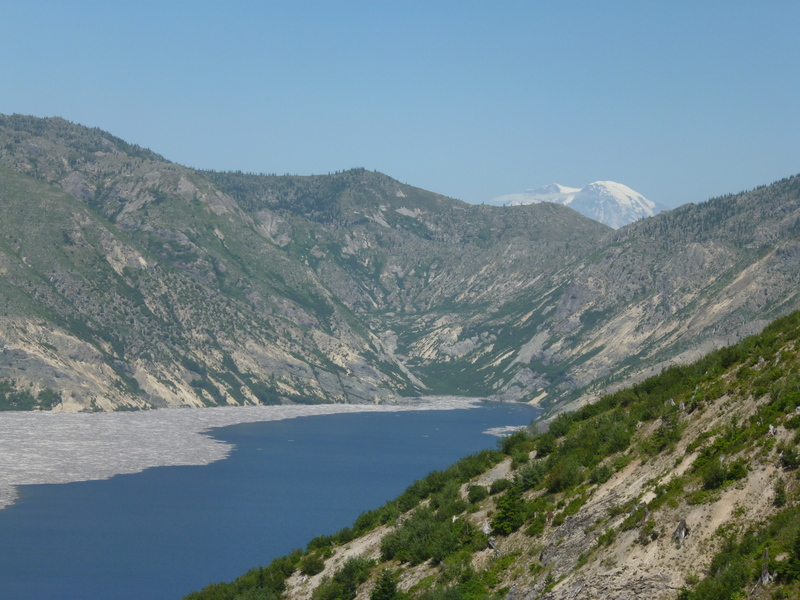 The landslide raised the lake bed and the local terrain by 200 feet. The mountain peeking over the rise is Mt Rainier. Mt Rainier NP was our next stop. The mountain is covered with glaciers and the surrounding area is rugged terrain and woods. We hiked what we thought was a nice level hike around the lake and it seemed to go up and up until we came out on top, overlooking the lake below. The roamer is parked down there somewhere along the road. After the hike we kicked back at the campsite and had a few Raaaai-nieeeeeeer-Beeeeers to relax at the end of the day. It seemed appropriate. We camped at the Cougar Rock campground in the park for a couple of days. It was right next to one of the many glacier generated rivers coming from the peak. The water has the “glacier flour” mixed in to give it the milky color. 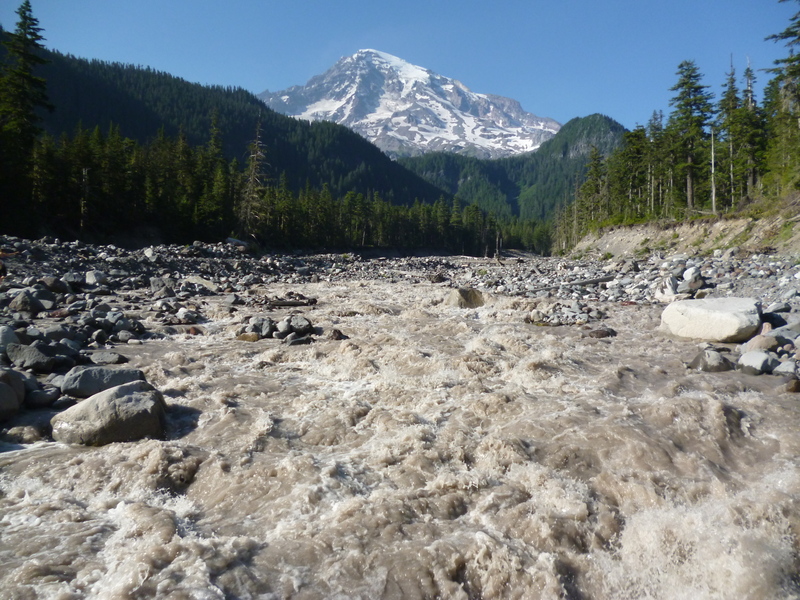 The majority of the drinking water for Seattle and the surrounding Puget Sound is from the glacier run-off. 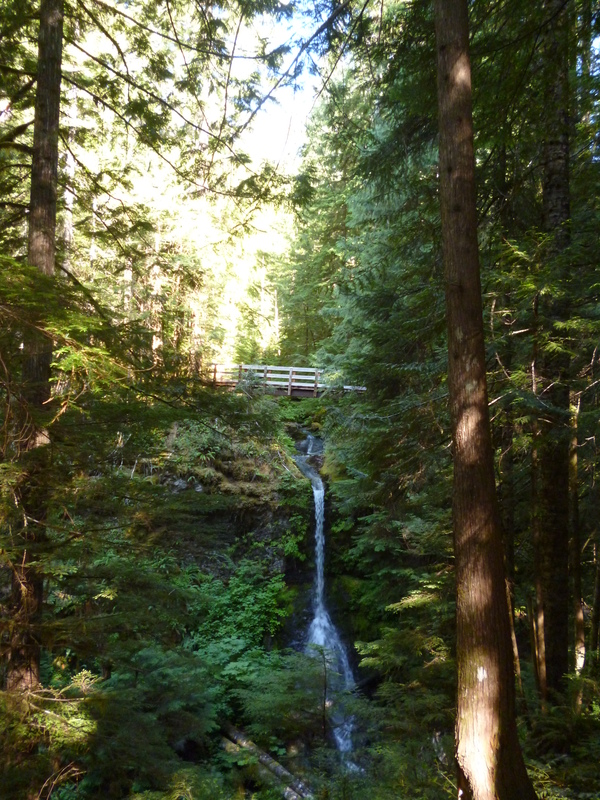 We then drove to Bellingham to close out this segment of our trip, the west coast adventure. 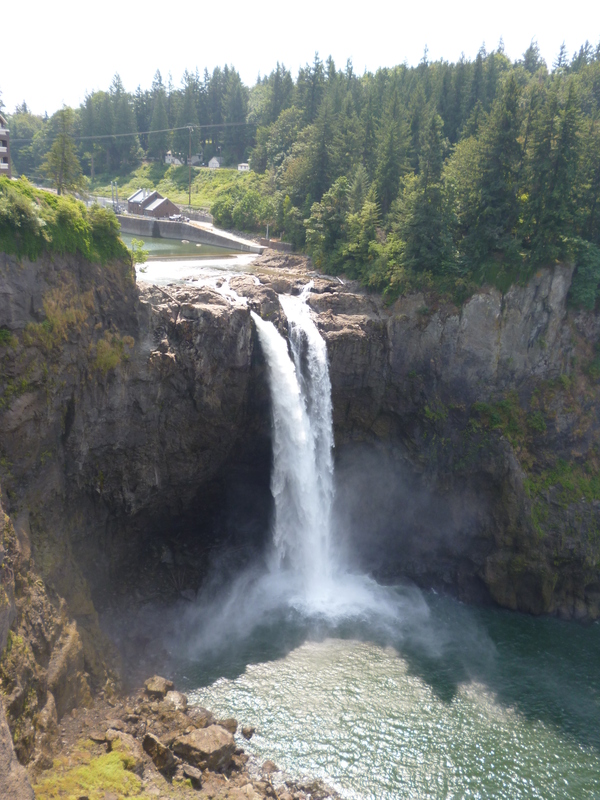 Taking the back roads to by-pass Seattle took us by Snoqualmie Falls. We are restocking, refueling, doing laundry and in general getting ready for the next segment of our trip – the ferry ride up to Alaska. 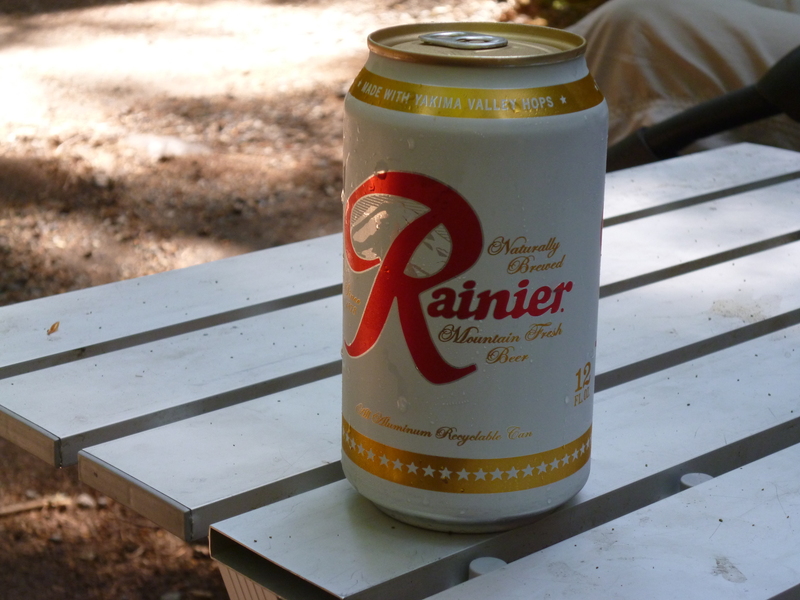 We camped at Larabee State Park outside Bellingham. 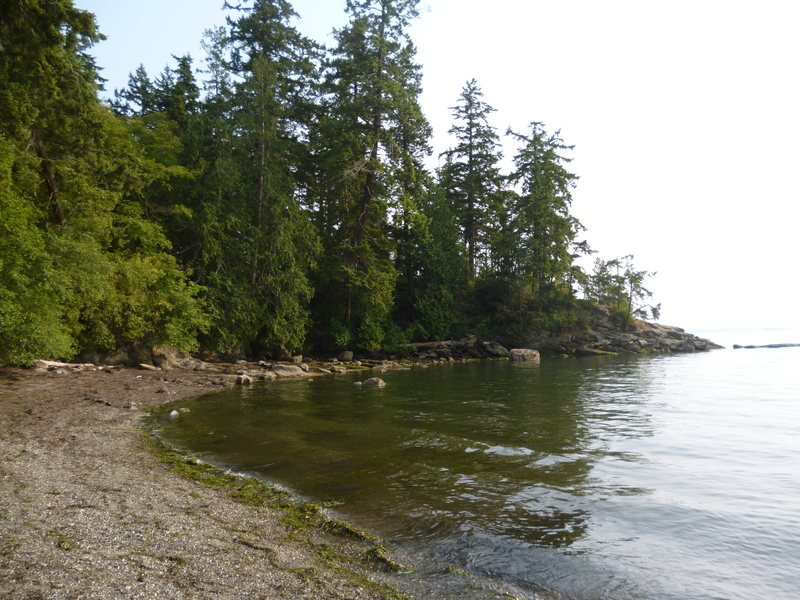 It was a nice place with the possible exception that it’s about 100 yards from the Burlington-Northern Railway line that runs down the coast with trains running about every hour. I can sleep through anything, but Pam was a little restless. I’m glad she picked the site – lol.